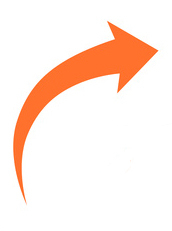 better policies Archives - DeKok Insurance Group, Inc.
As your insurance agent, I want to make sure I can contact you if I have a question or in the event of an emergency. In addition to your home address and landline, I’d like to have your email addresses and cell phone numbers on file. You can update your records by calling 507-226-8121, or e-mail me at dekokinsgroup@gmail.com. Please let your family know that I’m your agent by keeping my business card in a place they can find it in case of an emergency. I will NEVER sell or share your personal information. Your privacy is as important to me as my own is. 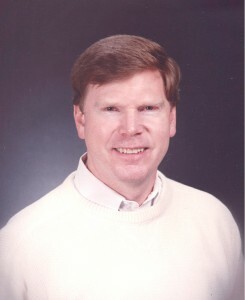 Jon DeKokDeKok Insurance Group, Inc.
Jon DeKok has been serving insurance clients for over 30 years. 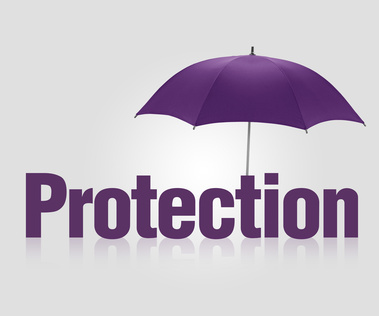 He specializes in home, auto, umbrella, recreational vehicle, business, and life insurance. He is licensed in the state ofMinnesota. Filed Under: DeKok Insurance Group, Featured, Personal Information Tagged With: better policies, better prices, DeKok Insurance Group, Insurance Questions, Jon DeKok, MN auto insurance, MN business insurance, MN home insurance, MN Insurance Information, MN life insurance, MN umbrella insurance, Personal contact information, Stay in Touch! I used to have a motorcycle. Joy and I rode for hours and loved being outside while we drove. The motorcycle is gone and we have a new dream: an RV pulling a convertible. The call of the open road is at its strongest during the summer – and so is the call of the convertible. If you’re one of those drivers who has long dreamed of dropping the top and heading across Minnesota and beyond, I have some buying tips for you. Wind noise: When you have the top down at Minnesota’s highway speeds, you might find it difficult to hear the stereo system. If you’ll be driving a lot with the top down, getting the upgraded stereo might not be worth it. Then again, a better stereo can have more power, allowing you to actually hear your music. Putting the top up/down: A motorized top, of course, makes everything easier. But they are more complex. Be sure to test out the top and how long it takes you to put it up or down, especially if it’s a manual process. After all, if it starts raining suddenly, you want to be able to get the top up as quickly as possible. According to Edmunds.com, there are certain features that truly make a difference in convertibles, such as wind deflectors, heated/cooled seats and sun-reflective upholstery. Certain features, such as heated seats, can make your convertible much more comfortable to drive on cooler days in Minnesota – especially if you’re at the North Shore. One of the great – and annoying – things about buying a car is the sheer number of options out there. 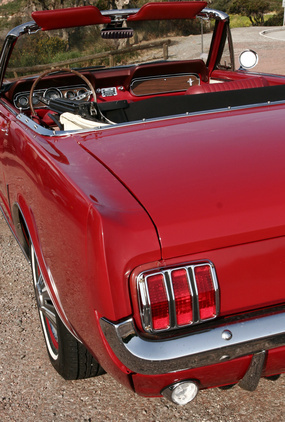 But if you get frustrated, remember one thing: You’re buying a convertible for the fun of it. And when you buy that convertible, give me a call. I’ll make sure you’ve got the right coverage for you rag-top. I’ll let Joy tell the story this car played early in our relationship. 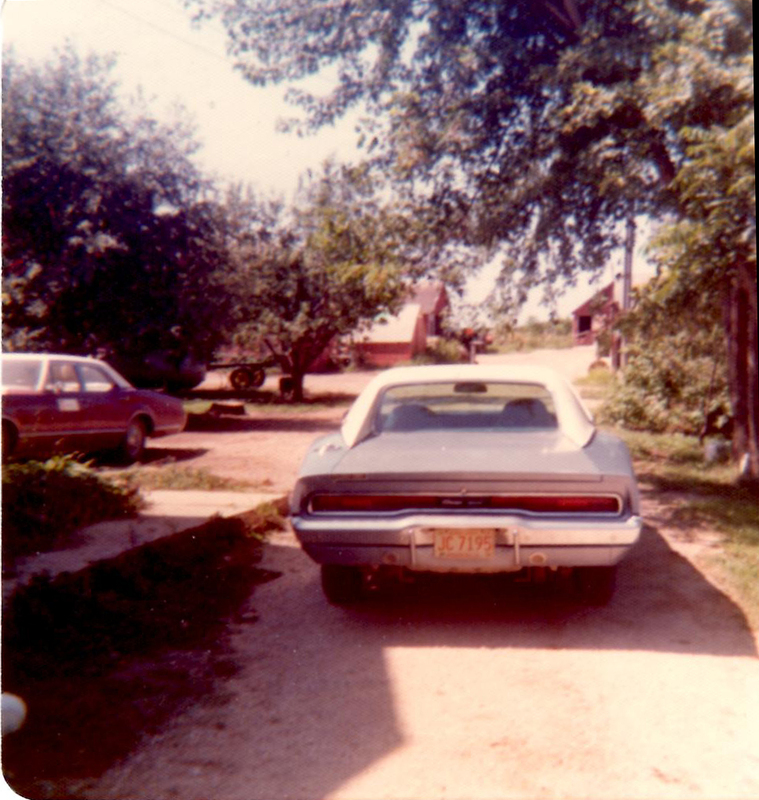 In these pictures my Dodge Charger was parked in the driveway at my folk’s farm. One evening, Jon called to ask if he could stop by for a little while. I was pretty excited since I’d worked very hard to get his attention. I thought I’d blown it because I hadn’t received an over enthusiastic response. Then the call came and tall handsome redhead arrived in his brand-new to him car. That day, his dad had gone with him to buy a car and they found the perfect one for Jon; a 1970 Dodge Charger 500, metal-flake blue, with a white landau roof, and leather interior. The engine made a powerful “blub, blub, blub” sound and there was a cool guy and a cool car in my driveway! If I was lucky, that might mean he thought I was cool too and that would be well – you know – way cool. When you’re seventeen, that’s as good as it gets. I guess we started more than a relationship in the driveway that night – we started a ritual that survives to this day. In the early days, our dates involved getting a bite to eat and then riding in that car all over the place. We didn’t need to speed and really got more attention when Jon drove slow. It seemed people like the opportunity to look at his always stellar looking car. These days the riding continues. Now, Jon drives an older Buick Park Avenue. Sitting in gray leather seats (with the company of our dogs Sophie & Tucker) we ride, eat, drink coffee, listen to music or books on tape, and talk. Eventually, Jon sold his Charger to pay for college. but I know there are days he wishes he was still driving it around the countryside, windows down, music playing, and the best part of all – with me beside him! At fifty-nine, he’s still cool, and for me, being with him is still as good as it gets. 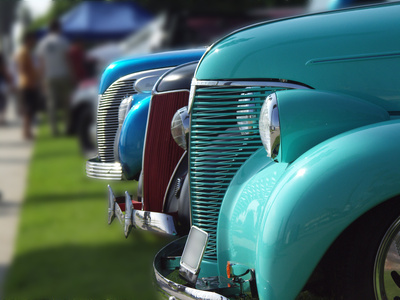 Do you go to Classic Car Shows? You might like this post.